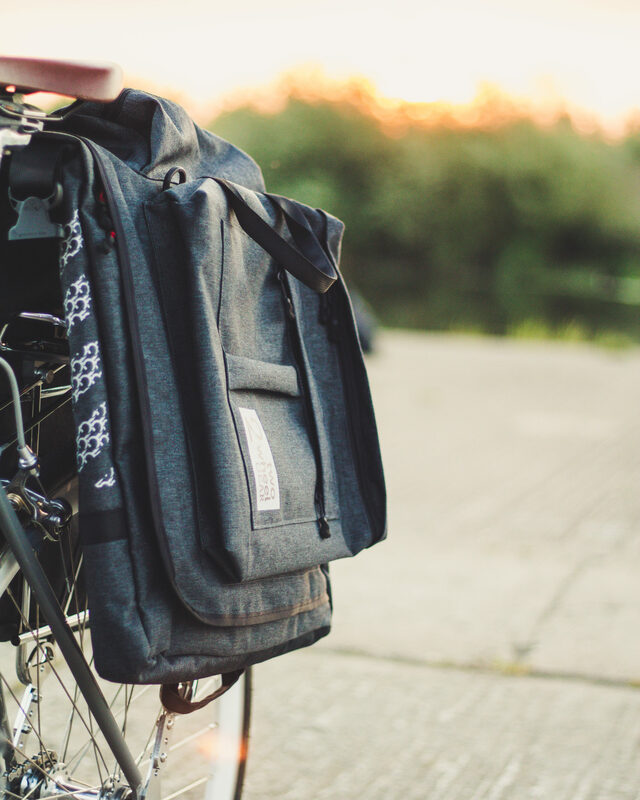 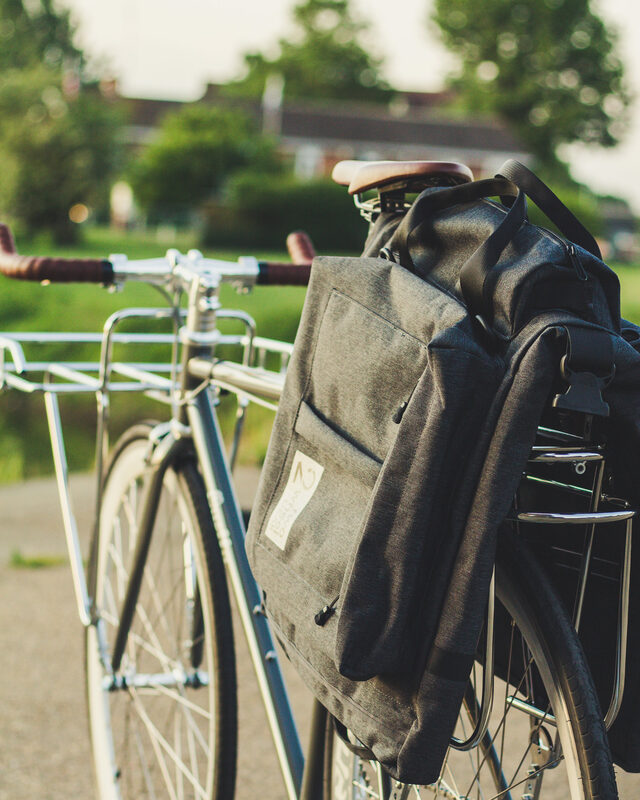 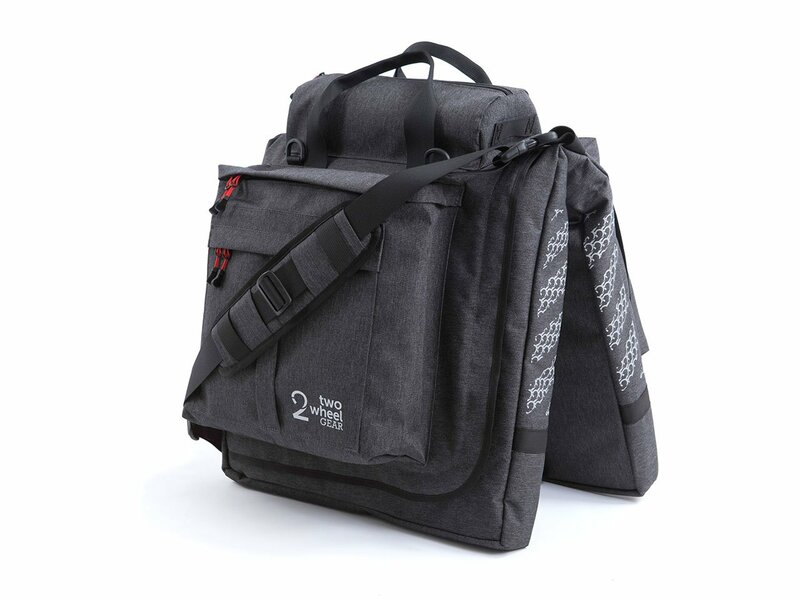 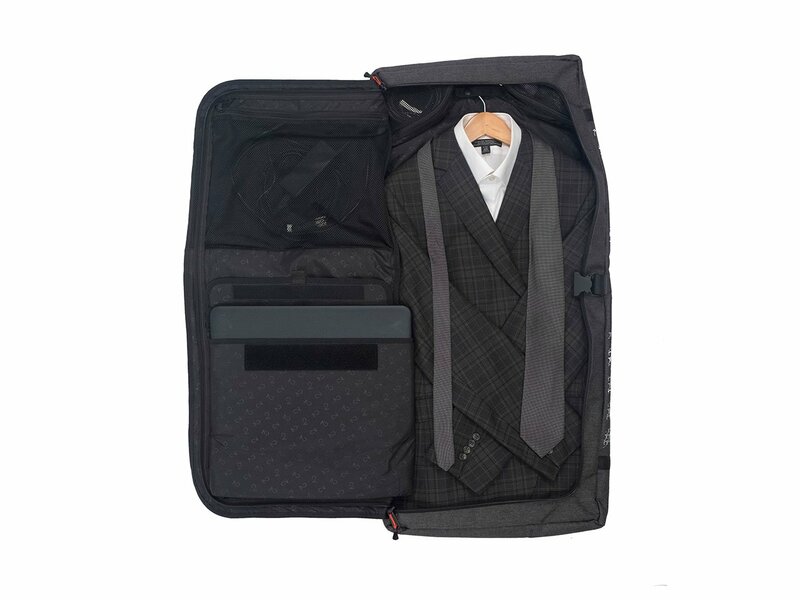 The 2018 hybrid bike suit bag designed to keep your clothes protected, wrinkle-free and off your back on your ride to work. 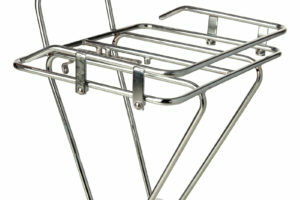 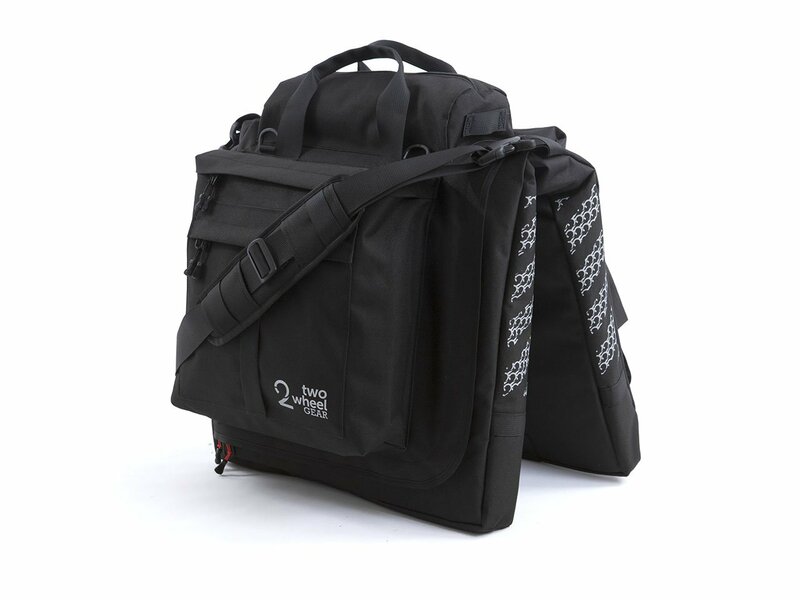 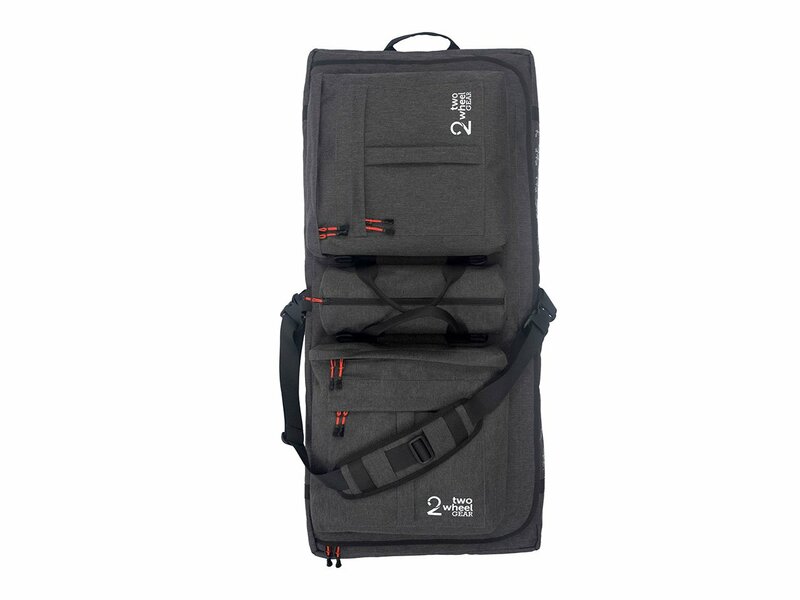 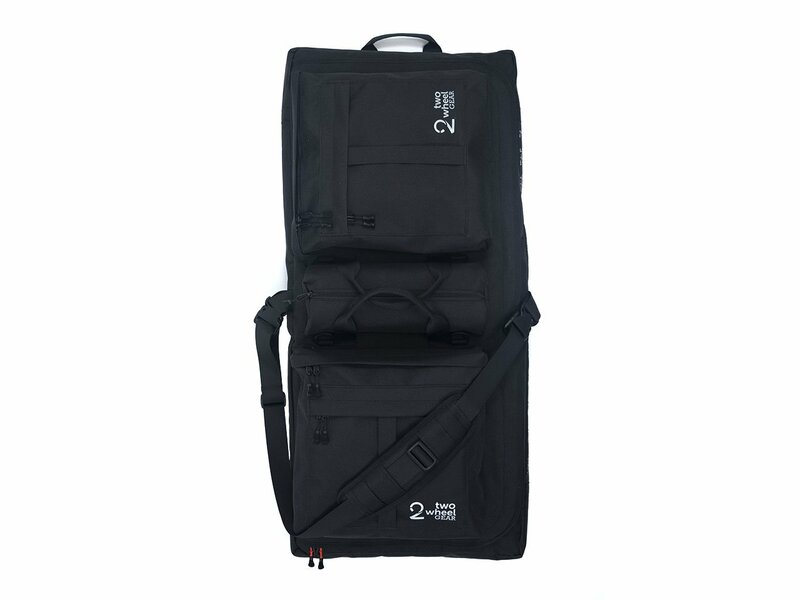 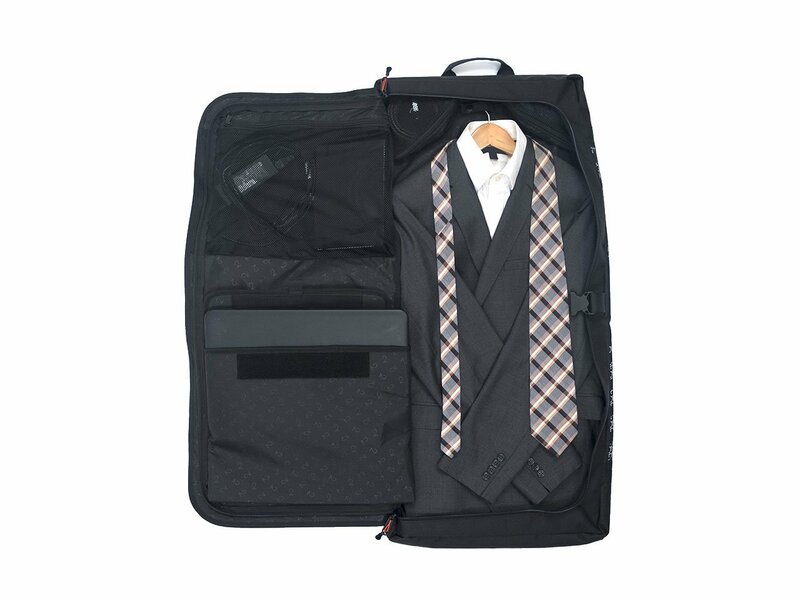 Functions as a travel garment bag with room for up to 5 hangers with organizer pockets for all of your daily work items. 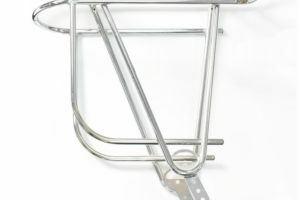 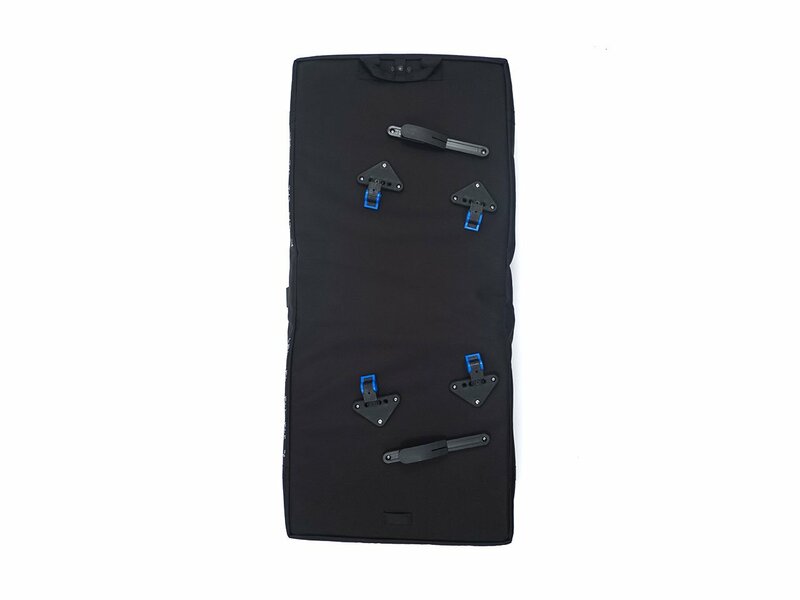 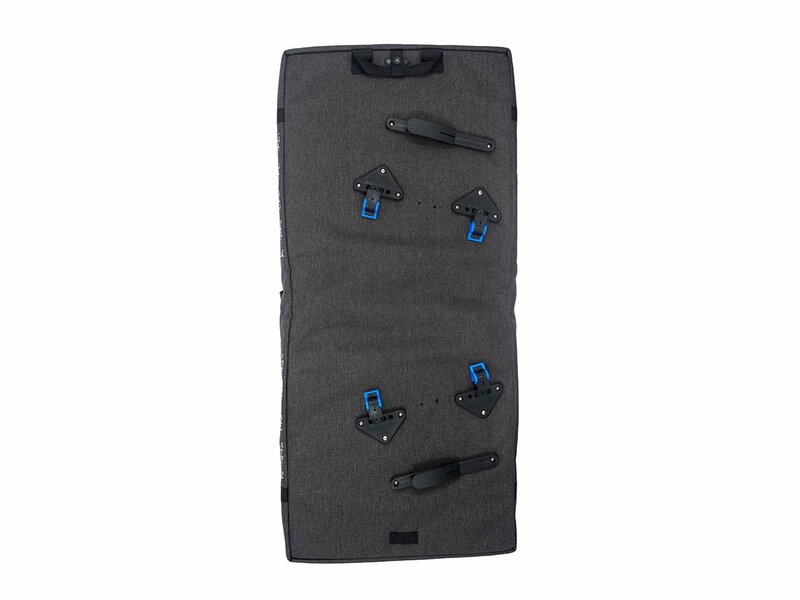 Newly added pocket organization, easy access zipper pulls, re-designed rain cover, and seriously upgraded mounting system rounds this out as our most functional garment bag ever.